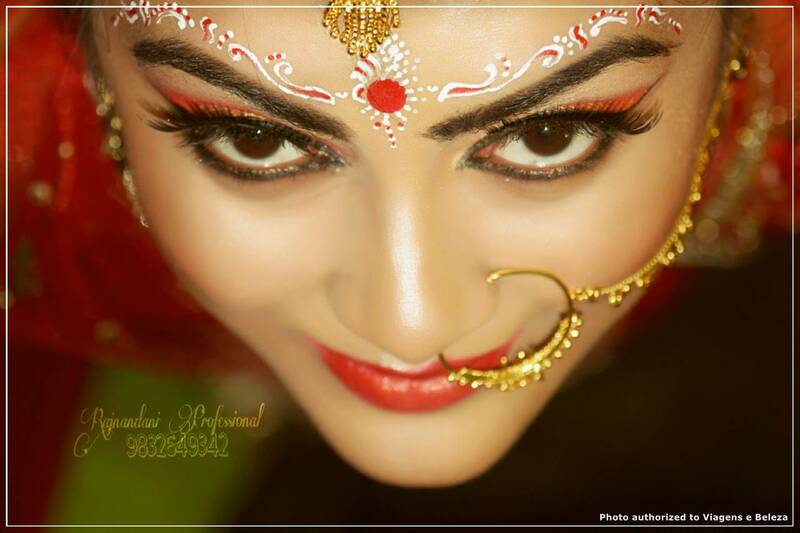 Sinu, an Indian artist specializing in makeup brides! 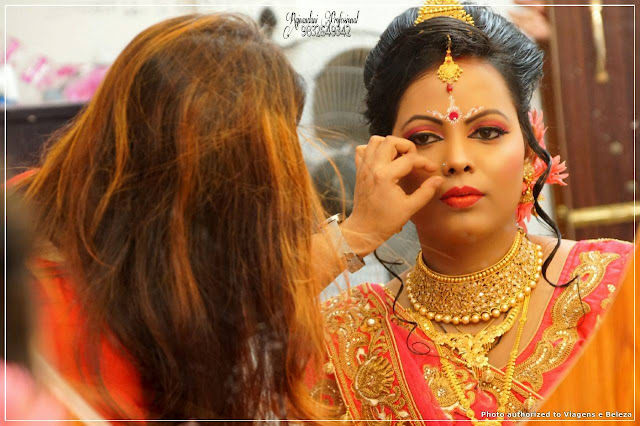 Today's post is very different from what has already been shown here or even other Brazilian blogs, because I will present some of the beautiful work of an Indian bridal makeup artist! 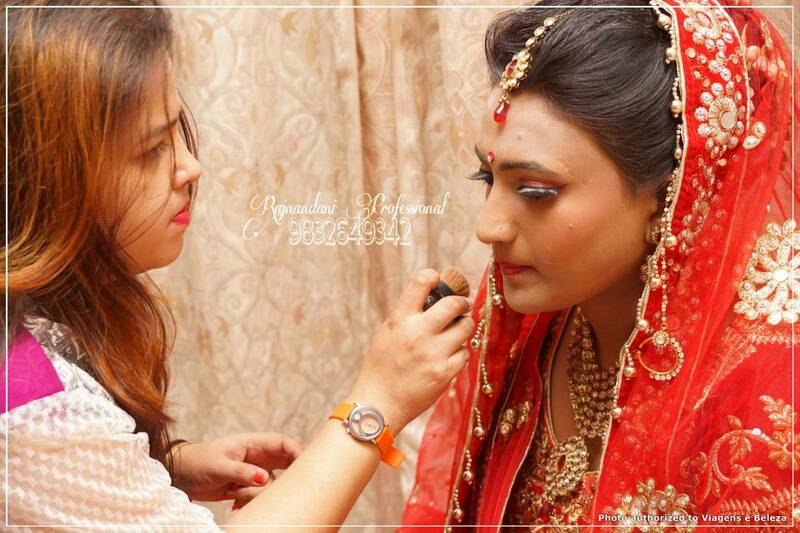 In fact, she is an artist who makes brides even more beautiful on the most important day of their lives! Now, prepare your eyes and your heart, because you will be dazzled by the beauty of these brides, made and prepared by Sinu! I met Sinu Ratnam Roy personally in 2016 when I visited the town of Siliguri in West Bengal, India and was blown away by the artwork she does. And this hair, also prepared by Sinu?! Beautiful! And this bride? I would not know which is the most beautiful! I did an interview with Sinu about this beautiful work and his passion for the craft, but first, I will introduce it! 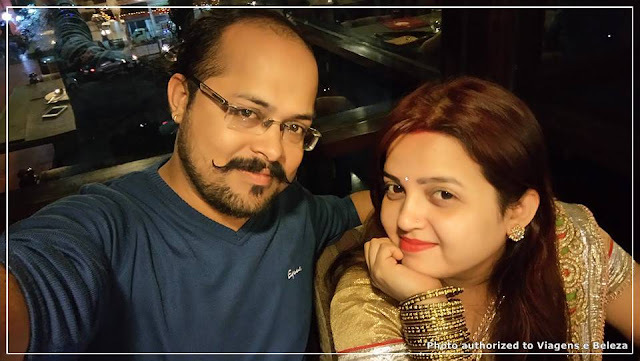 Sinu is a 25-year-old Indian girl, married to Kunal Roy, who lives in Siliguri, West Bengal, and has a beauty salon specializing in bridal make-up, named RajnandaniBeauty Parlour Professional, located in the same city. 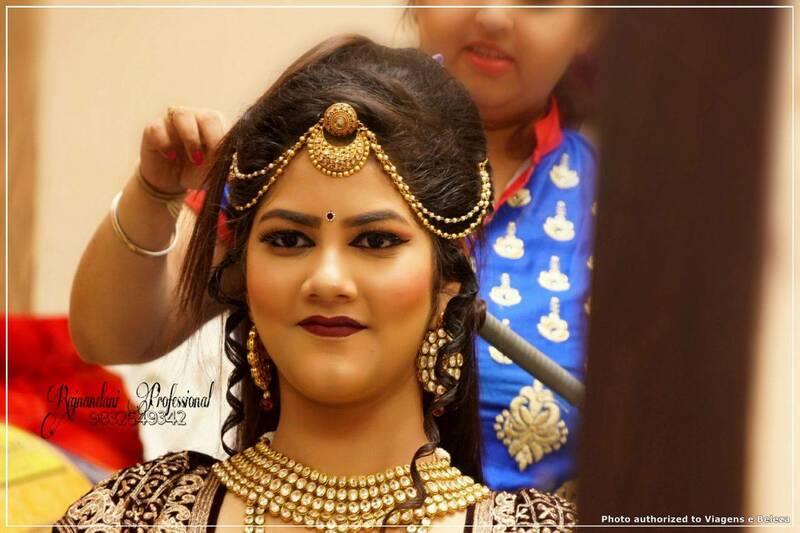 Sinu is a bridal makeup artist, trained from Delhi and Mumbai in professional artistic makeup and has already prepared more than 1,200 brides. 1) How do you define your profession? From childhood I was attracted to this profession. I like to see how people are and how I can transform them with makeup. My father told me in my childhood: turn your passion into a profession, enjoy your work and your work will not bother you! 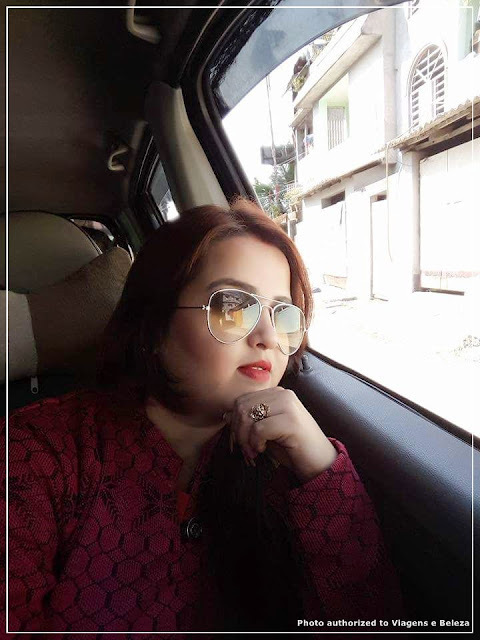 2) What is the meaning of the name of your salon: Rajnandani Beauty Parlor Professional (Rajnandani Professional Beauty Parlour)? 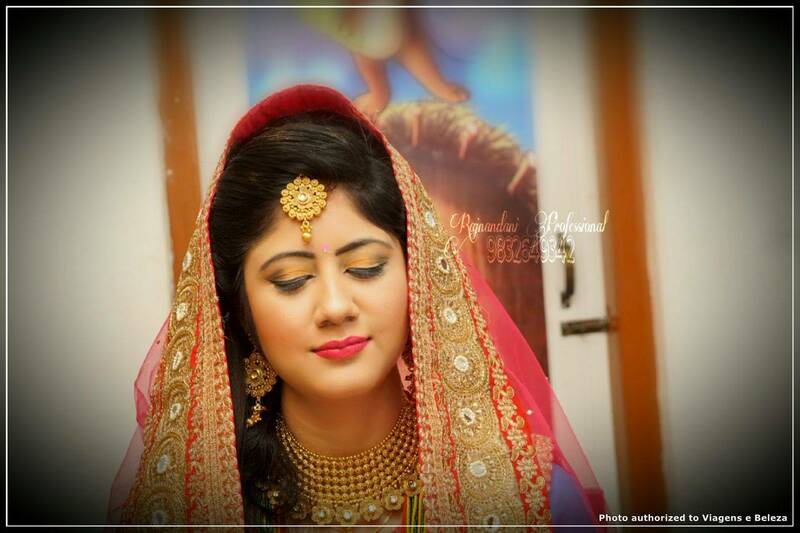 Rajnandani means "princess who governs by its beauty" ... It is a Real name! 3- When did you find out that you liked makeup? 4) Were you a makeup artist before you were married? 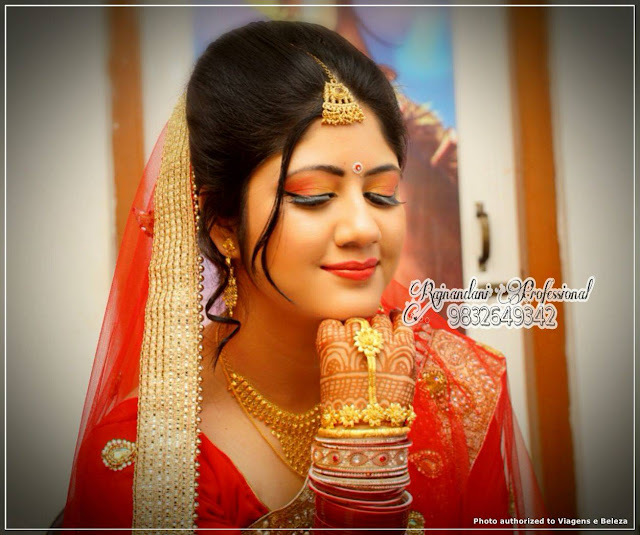 5) Who made your wedding makeup? Did you or did you hire another makeup artist yourself? I made my wedding makeup myself. 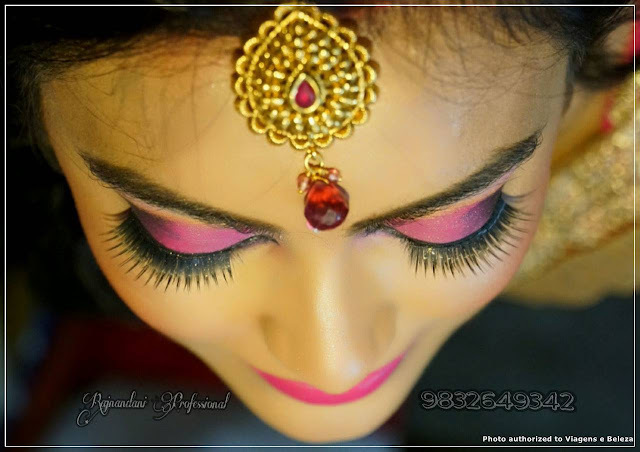 6) What kind of makeup is preferred by Indian women? 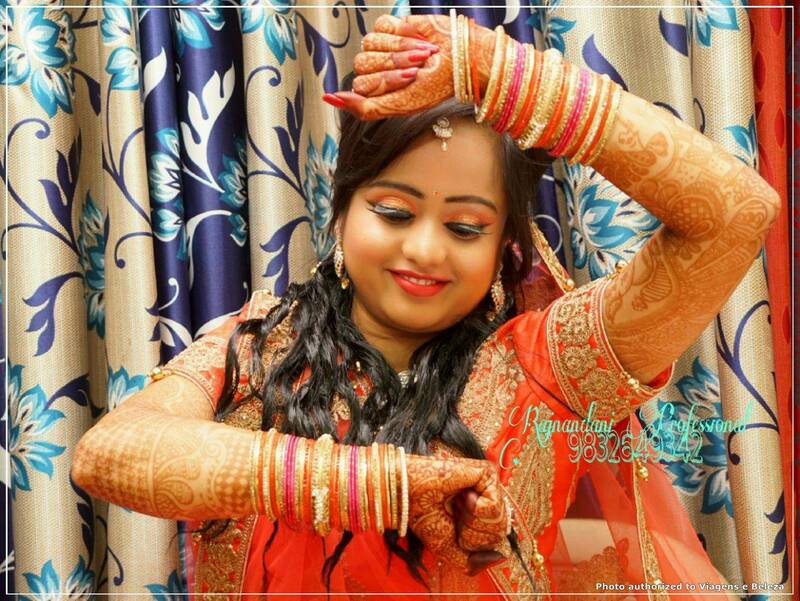 In India, brides always want the traditional bridal look, according to their religion and locality, of course. 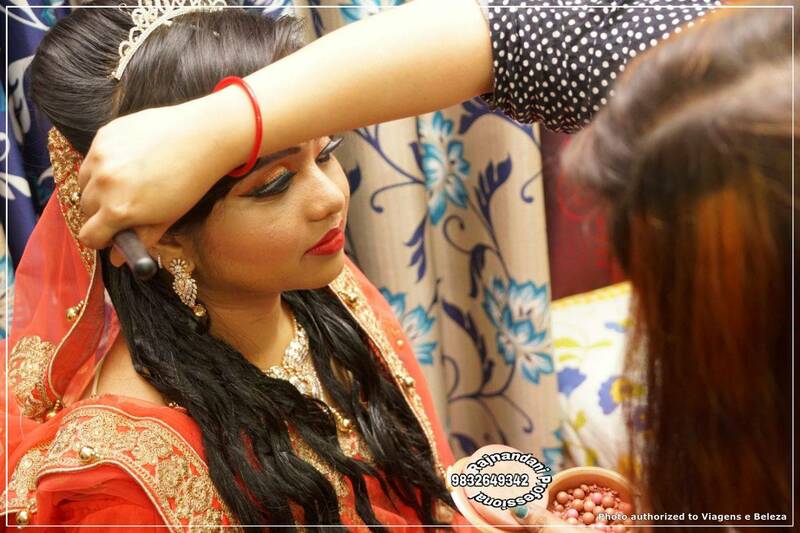 7) How long does it take you to make-up a bride? It depends on each job, but it takes a minimum of 2 hours and the maximum is between 4 or 5 hours. 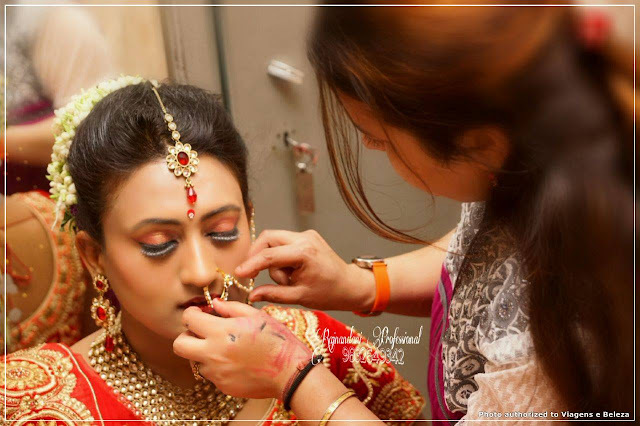 For me, the most important thing when I finish a job is the beauty of the brides, not the time it took me to prepare them. 8) And for a henna tattoo, how long? On average, about 2 and a half hours. 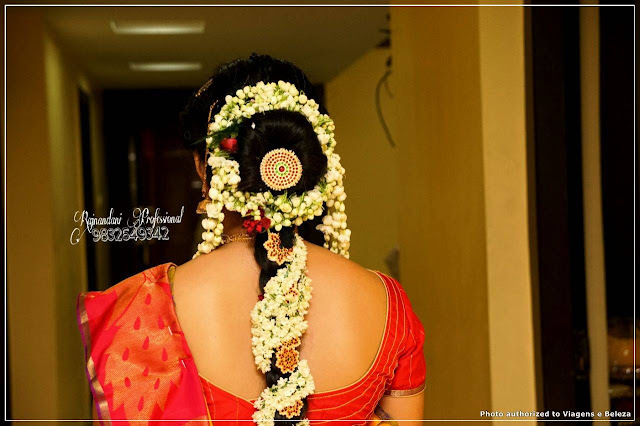 9) Do you usually meet the brides only in your beauty salon or also go to their homes or hotels? I usually go as far as the brides are or they can come to my salon, especially if I have more than one bride to prepare the same day. But if the wedding is in another city, I also travel to the place. 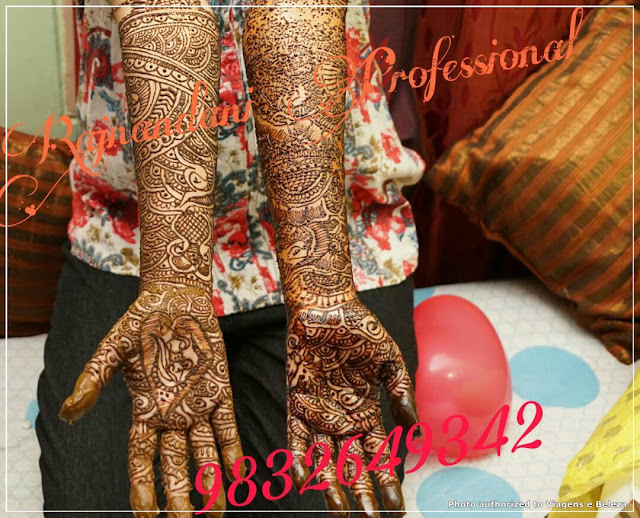 Sinu specializes in preparing brides from various regions and religions of India, such as the brides of Rajasthan, North and South India, Punjabi, Muslims, Hindus, Bengalese, etc. Brides in India have different styles and makeup for the wedding, which varies according to religion and / or state of the country. 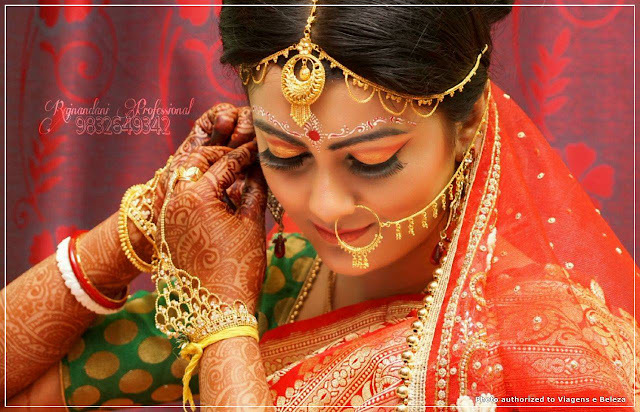 The Indian brides are beautiful, very colorful and with a well-made makeup! - Bridal Package, Pre-nuptial, 4-Day Bride, 3-Day Bride, Luxury Wedding Bride, Queen Bride, among others. And voilà, the bride is ready and stunning! 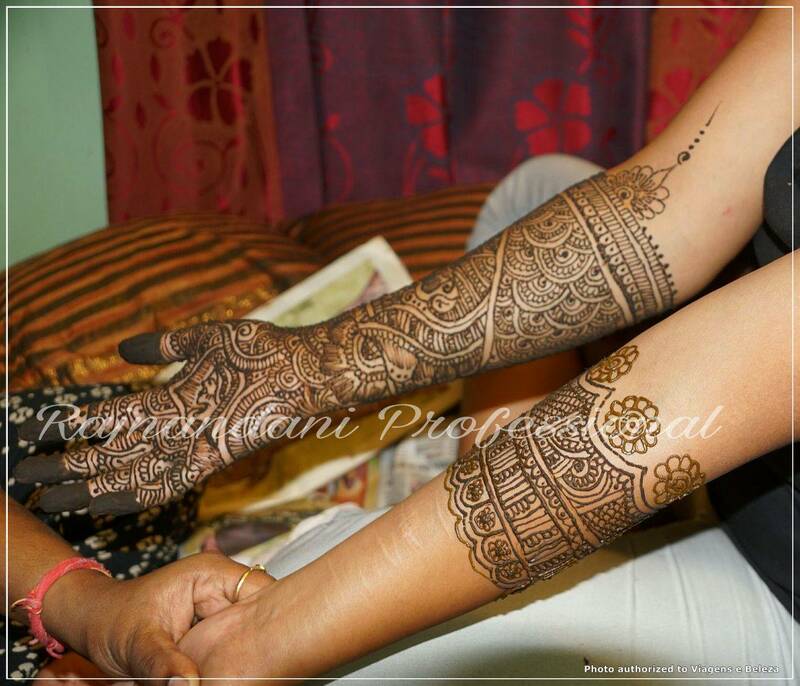 And it's not just makeup and hair, Sinu also does Mehandi, which is that henna tattoo that brides also do for the wedding. And here, the bride already ready for the ceremony! Sinu sent me the photos so I could choose only a few, but they are so beautiful that I did not resist and decided to publish them all! 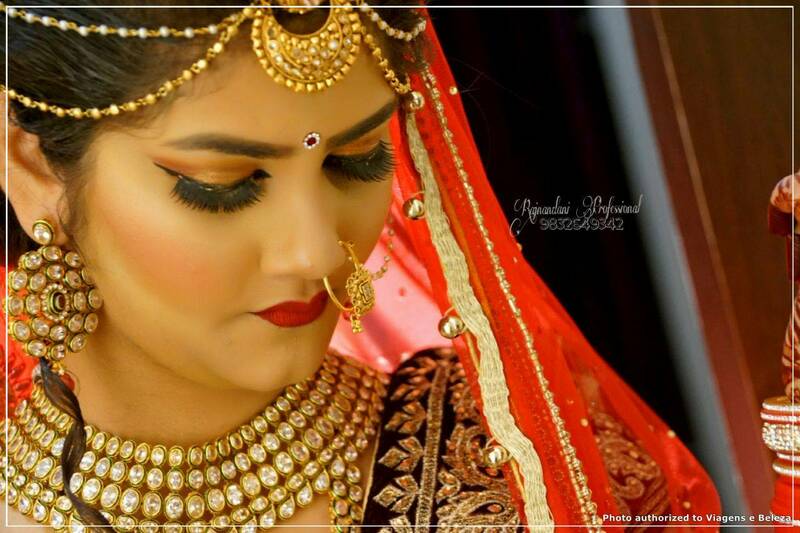 Makeup, hair, clothes and lush jewelry leave the Indian brides with a look of mystery and very seductive. 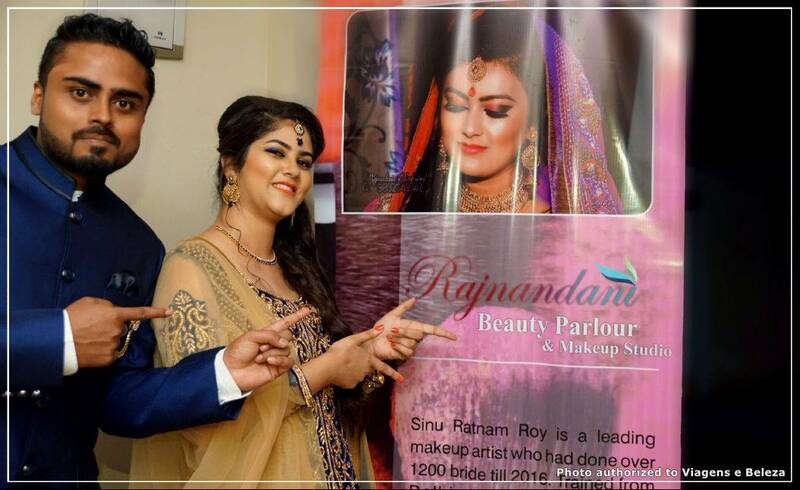 Clients posing next to the banner of the Sinu beauty salon! 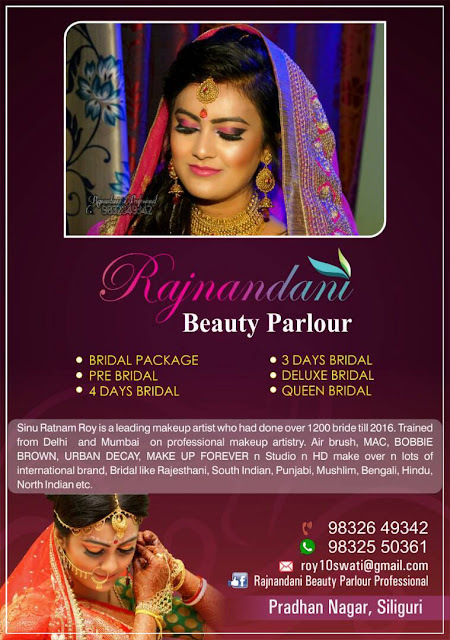 *If you want to see more Sinu jobs, visit the Rajnandani Beauty Parlour page on facebook. Did anyone else feel like marrying in India just to wear these clothes and makeup? Well, even if it's just for a photo shoot, but I wanted to dress like an Indian bride, I stayed! 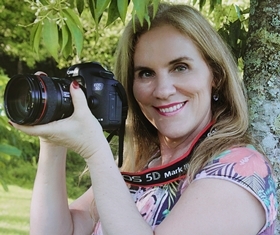 And you, how did you like Sinu's work? Have you seen or did you know the make-up and production of Indian brides? 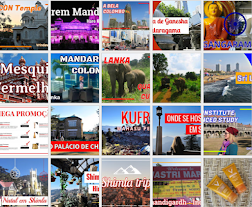 My official language is Portughese, I made this translation especially for Sinu and her Indians clients, so I'm sorry for possible English errors.